Bible Q | Who were the Gileadites? What does “shibboleth” mean? Why is olive oil used for anointing in the Bible? The region of Gilead was a mountainous area east of the Jordan river, but south of the sea of Galilee. It is now part of the kingdom of Jordan. Gileadites were people who lived in Gilead. From the time of Joshua, it was largely occupied by the Israelite tribe of Gad. Later it was held at different times by the Ammonites, Arameans, Assyrians, Arabs, and others. 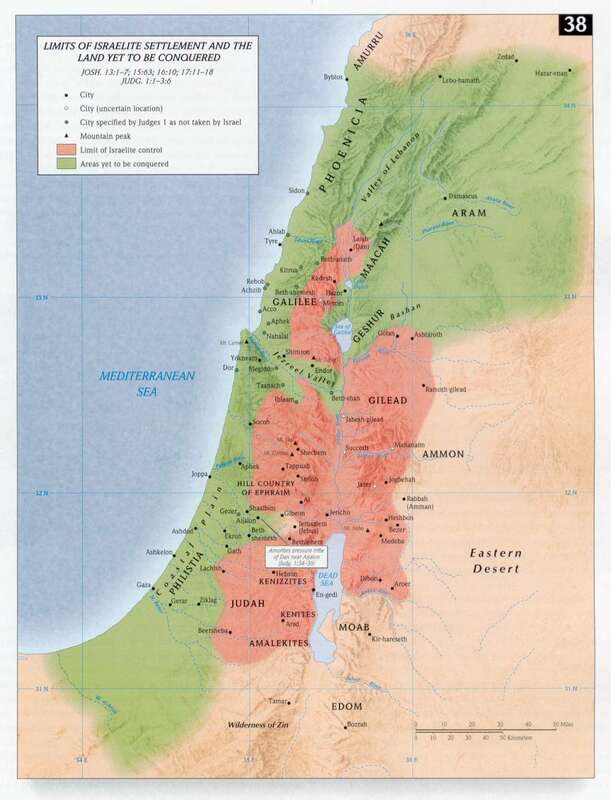 Gilead is shown on the map below, south east of the sea of Galilee.